This Honda Pilot is ready and waiting for you to take it home today. This SUV was well taken care of by its previous and only owner. An odometer that reads 40,390 miles speaks for itself. This Pilot has been well maintained with a long, healthy life ahead of it. The previous owner was a non-smoker, which is a definite plus. Safety is at the top of every vehicle buyer's list, and we here at Catanos Auto Sales & Repair Inc will verify that this SUV has never been in a wreck of any kind. You put in enough hours throughout the week, so why not have a SUV that does the same? Let the fuel efficiency of this Honda Pilot's 3.5L V6 SOHC 24V engine work hard to keep money in your wallet. Check out all the power, convenience and safety options that are offered on this baby. You will not find another fully equipped Honda Pilot like this at any price! We know this SUV is an amazing deal, but if you're still not 100% sure, we have no issue providing you with a CARFAX report. 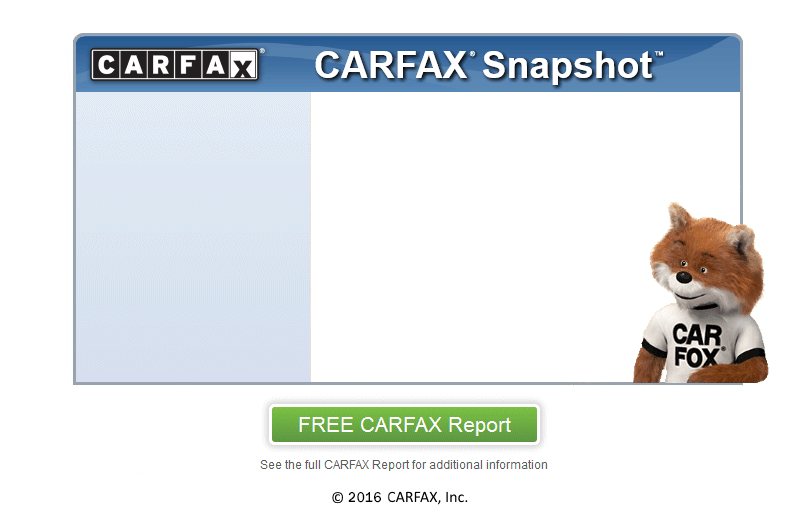 This SUV is a one-owner vehicle according to the report by CARFAX, which we run on every vehicle that we sell. Catanos Auto Sales & Repair Inc is conveniently located in Bakersfield.